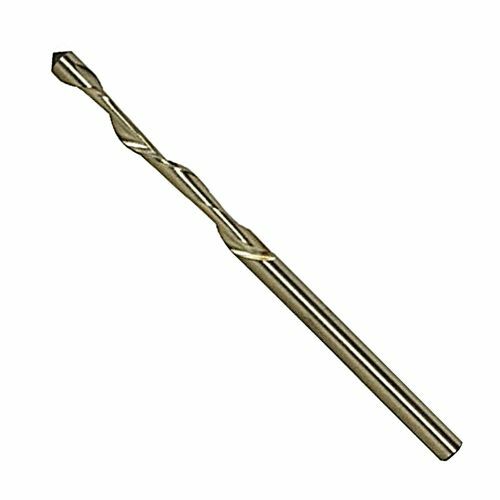 Drywall Guide Bit 3.18mm (1/8") for use with the DCO180Z Drywall Cutter. For fast production of cut-outs in plasterboard. Point to plunge and wide spiral flute for fast waste removal.